Dr. Jill Baldinger has had the pleasure of practicing orthodontics for 20 years, having created beautiful smiles for thousands of patients. Humbled by the opportunity to give her patients greater confidence and a reason to smile, Dr. Baldinger loves being an orthodontist. 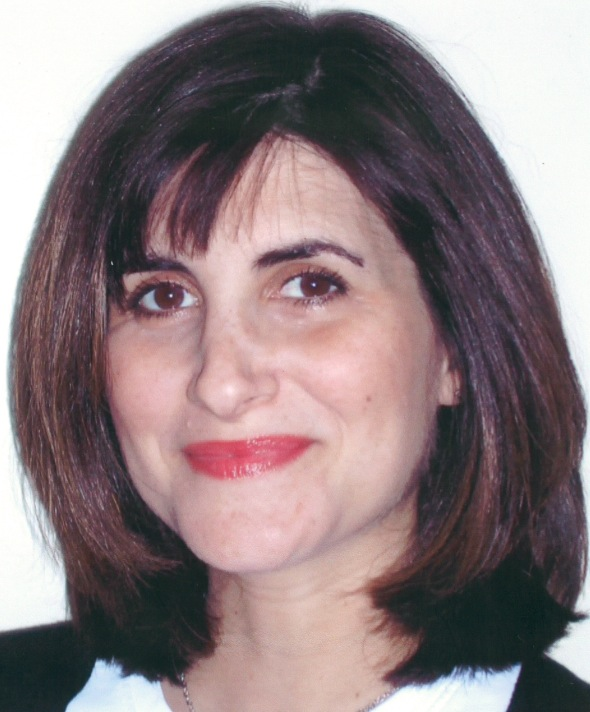 Dr. Baldinger received her DMD degree from the University of Pennsylvania School of Dental Medicine in 1995. Subsequently, Dr. Baldinger completed a one-year General Practice Residency at Miami Children’s Hospital, before returning to the University of Pennsylvania for her Orthodontic training, which she finished in 1998. Dr. Baldinger’s post-doctoral research produced a landmark article in the International Journal of Adult Orthodontics and Orthognathic Surgery, which demonstrated that straightening crowded teeth significantly decreases disease-causing bacteria. While on multiple Dental/Medical mission trips to Latin America, Dr. Baldinger has traveled to treat indigent children with limited access to health care. Dr. Baldinger has participated in dental screenings at the Special Olympics Games as well. Currently, Dr. Baldinger chairs a goodwill program at her children’s school. This program has provided over 3000 lunches to isolated, low-income seniors in the Baltimore area as well as many backpacks filled with non-perishable foods for Baltimore city school children living in poverty. In addition, Dr. Baldinger serves on the board of the Beth El Congregation. Dr. Baldinger is eager to stay current with new technologies and best practices, as she frequently attends continuing education classes and is an active member in multiple study clubs. Outside of the office, Dr. Baldinger loves spending time with her husband and their 2 young children. She enjoys sailing, biking, reading, cheering on the Orioles, and attending her children’s sporting events. Dr. Baldinger is very excited to be part of Quarry Orthodontics. She is committed to the mission of providing a wonderful orthodontic experience for you and your family in a caring, fun, and friendly environment.